But what of Mal, Alina’s childhood best friend? As Alina contemplates her dazzling new future why can’t she ever quite forget him? Sometimes a book has so much buzz about it that you wonder if it can really be that great? 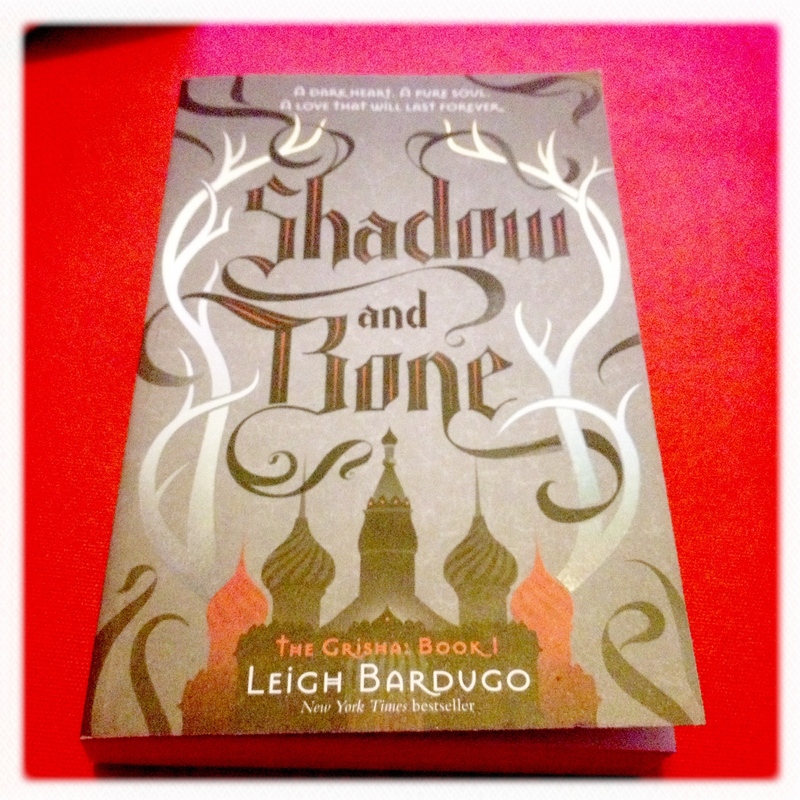 It felt that, for a few months, all I could hear about was Shadow and Bone, the first in The Grisha series by Leigh Bardugo. Set in another world, with a distinctly Russian flavour, we follow Alina as she discovers a power she never knew she had and a destiny to go with it. There’s a mixture of military and magical adventure, with a hint of concern about the rigid hierarchies of society, and more than a splash of romance too. It turns out that Shadow and Bone is indeed a a fantastic romp; having bought myself a copy, I read the whole thing in one day, on train journeys in and out of London – the pace really zips along. After a prologue where Alina and Mal are ‘tested’ for Grisha abilities and found not to have them as children, we join both characters marching towards a difficult journey across the Shadow Fold. Bardugo very quickly creates engaging characters; Alina is a map-maker, although not a great one, but she rubs along well enough with her rough-and-ready soldier companions, Mal in particular. She clearly has unspoken feelings for him but she dismisses them, as does he and everyone else, until a dramatic incident during their attempt to cross the Shadow Fold means her ability first comes to light. Literally. I suspect that Alina is a main character who many people might describe as ‘feisty’, by which they would mean brave, committed, tough, and unwilling to give up. This is all very well and she is like this, however she’s also tired, cross, frustrated, persuaded to stray from her convictions, even easily influenced at times. In short, she’s a real, believable normal person – this is not something which writers always achieve, particularly in fast-paced fantasy adventures, and I’m sure Bardugo’s skills of characterisation have a lot to do with my enjoyment of the book. The Grisha concept and hierarchy within Ravka society is another big plus point of Shadow and Bone for me, and may actually help those less willing to accept magical fantasy to give these books a try. 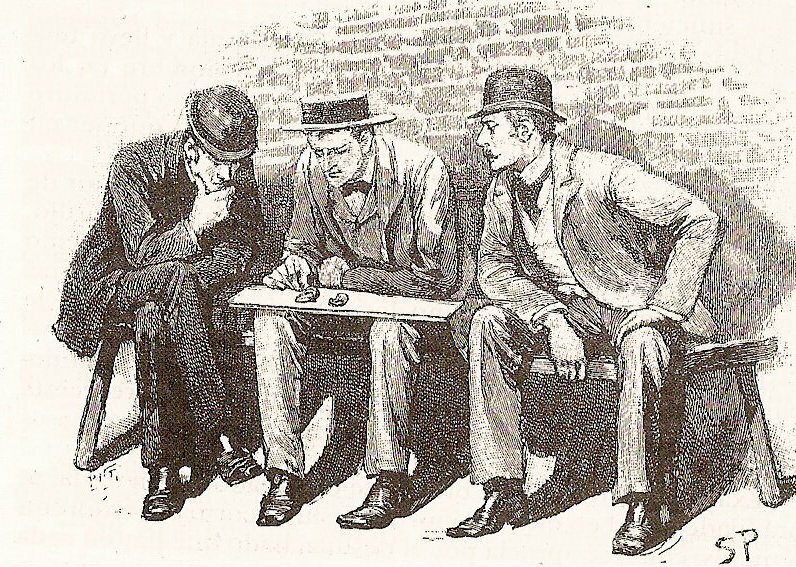 While Grisha people do have special magical abilities, these tend to fall into recognisable categories and Grisha are identified and, essentially, forced to be part of a training programme to make them useful for the state in ways that fit their ability type. Anyone familiar with superheroes or comic books will be unsurprised to learn than often these uses are military. This creates a sense of privilege while also imposing a lack of freedom and choice, laying the groundwork for potential conflict between the Grisha and the regime controlling them. I’ve got to say I’m keen to see how the story will continue to play out. There is also a romantic strand to the plot, beginning with the tension between Alina and Mal, and later between Alina and the Darkling himself, a character oozing dangerous seductive attraction, who at first, at least, does seem to have Alina’s best interests at heart. Bardugo handles this really well, without slipping into cliche and sentimentality, and doesn’t allow this aspect of the book to overwhelm the peril and adventure. Instead, it becomes part of the action: how far can Alina trust the Darkling or Mal for that matter? Can she make the right choice without being blinded by her feelings? Shadow and Bone is set to be the first of three; Siege and Storm is out now and I’m sure the final instalment won’t be too far away. I’ll certainly be buying a copy of Siege and Storm soon.